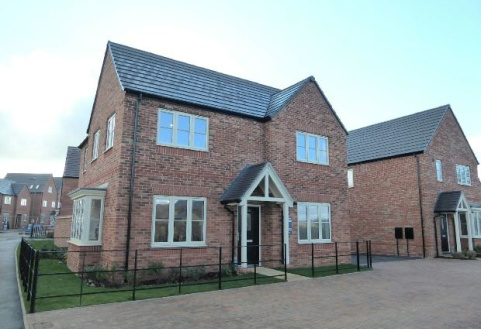 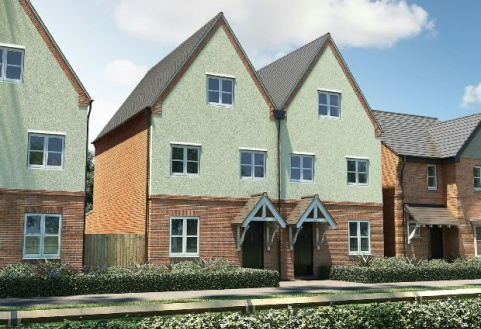 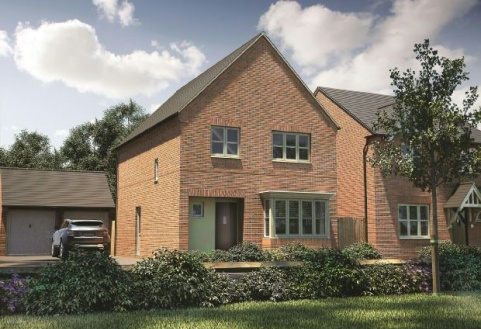 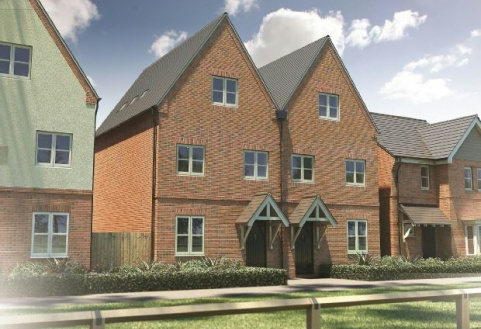 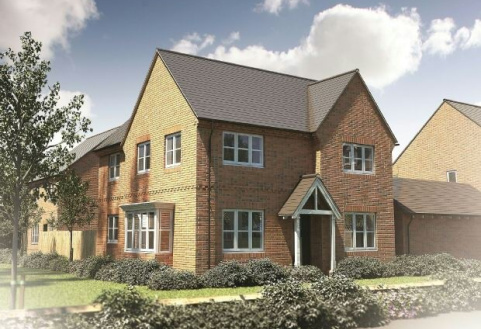 Plot 255, The Astley.Four bedroom detached, en-suite, garage with driveway parking. 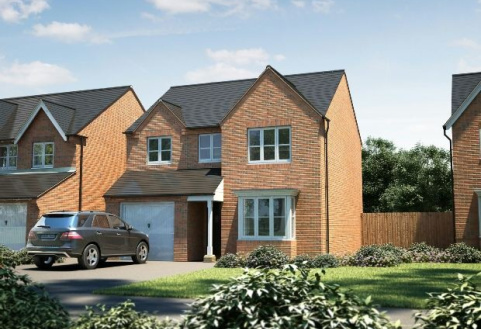 Plot 171, The Hanwell.Four bedroom, semi detached with en-suite, garage and driveway parking.Now available with flooring throughout. 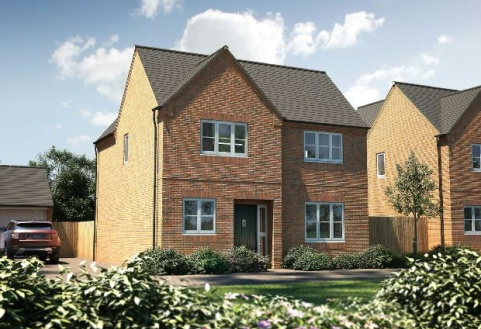 Plot 170, The Hanwell -Showhome. 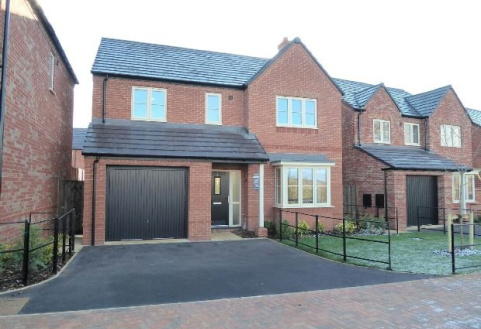 Viewings available.Four bedroom 2.5 storey semi detached, en-suite, garage with driveway parking.Now available with flooring throughout. 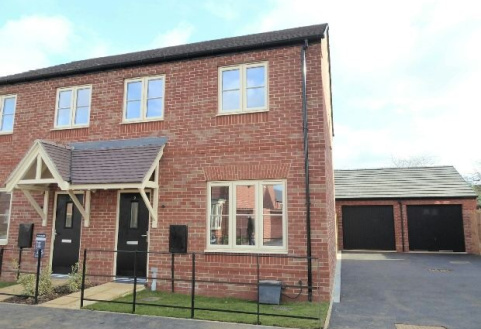 Plot 166, The Studland.Three bedroom semi detached home with en-suite, garage and driveway parking.Available Jan/Feb - Viewings availableNow available with flooring throughout.